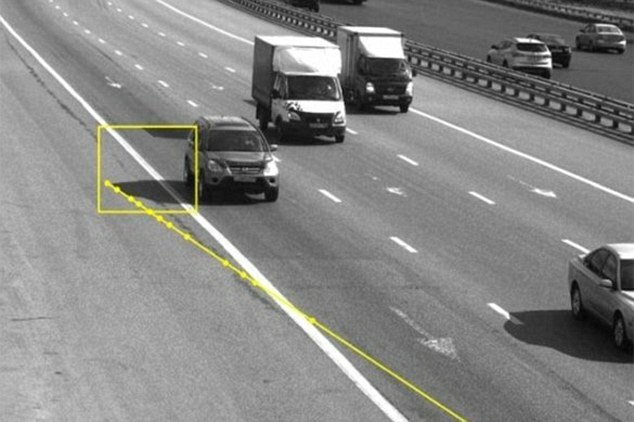 On the 25th of August, a Russian driver had been given a driving fine because his “car’s shadow” had crossed a single white marker at the edge of a motorway. The driver had later received a fine notification and pictures which had clicked images of his car driving along a ring road in Moscow, saying that he had not obeyed traffic rules by crossing a single white line which marked the edge of the motorway. After having done an investigation on the reason for the fine, the Russian driver realized that the traffic cameras had taken images of his car’s shadow crossing the marker and not his car’s wheels or the car itself. In his post on the drive2.ru, the unknown man has stated that the cameras wanted him to pay fines for his car’s shadow crossing the road marker. He had also stated that he had submitted a complaint to the Russian Traffic Police, whose response he is still waiting for. North Korea allegedly executes erred officials using anti-aircraft guns!